There is actually a 'Secret' chord in this piece! But can you find out where it should be played? 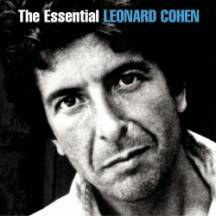 Leonard Cohen originally wrote/ recorded the song ‘Hallelujah’ in 1984. Alexandra Burke had success with the song ‘Hallelujah’ after winning the ‘X-Factor’ Tv Show.